As with Sunless Sea, it’ll be rich with stories. The Victorian Empire in space – the High Wilderness – a “blistering, wonderful night” among the thrones and domains of the stars. The Empress has abandoned London and led an exodus to the High Wilderness, to carve out a new British Empire. With the Empire being increasingly authoritarian, bohemians, revolutionaries and outcasts – like you – are trying to make a life for themselves on its fringes. 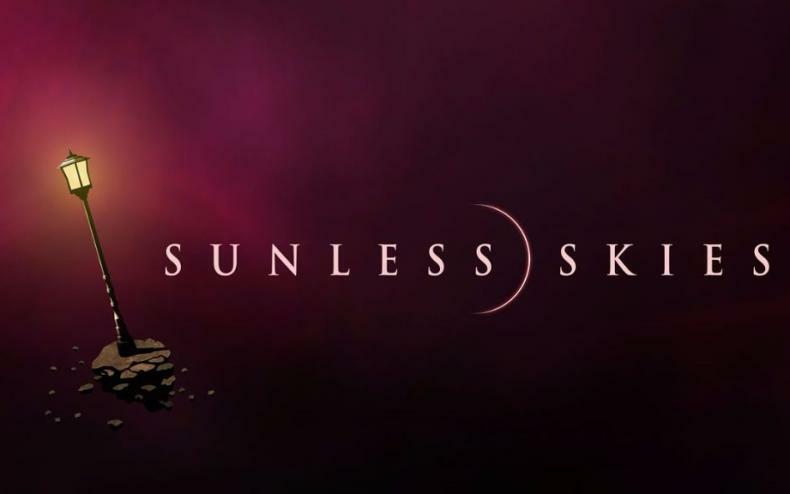 It will elaborate on Sunless Sea. We’re enhancing the stuff we liked, and refining the experience. It will be a punishing game, but respectful of your time. At full release, it will be available on the same platforms at launch which Sunless Sea is available on now: Windows, Mac and Linux. 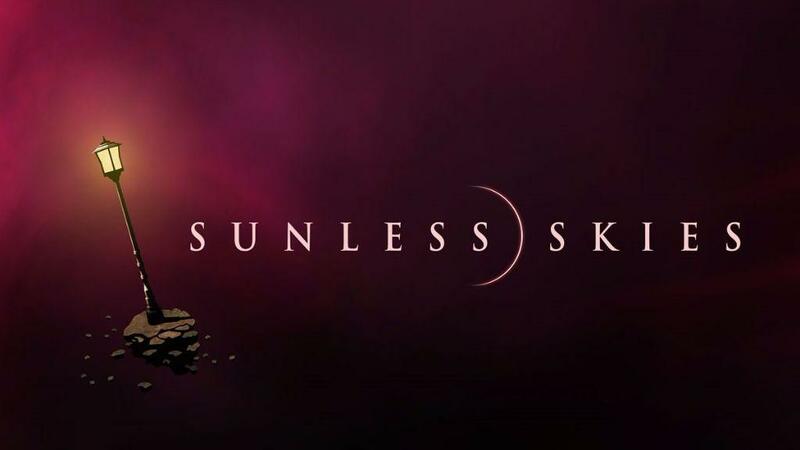 We will use Early Access again, taking on board all of the lessons we learned from Sunless Sea. Why the name? The stars are dying. The stars are the Judgements: the inventors, arbiters and enforcers of the universe’s laws – but a revolution has begun, and the stars are being murdered. Our influences include: the science fiction of H G Wells and C S Lewis, the planetary romances of Leigh Brackett, Art Nouveau, Event Horizon, trains. We are running a Kickstarter for it in February! Stop the clocks, mark your diaries, save your pennies!